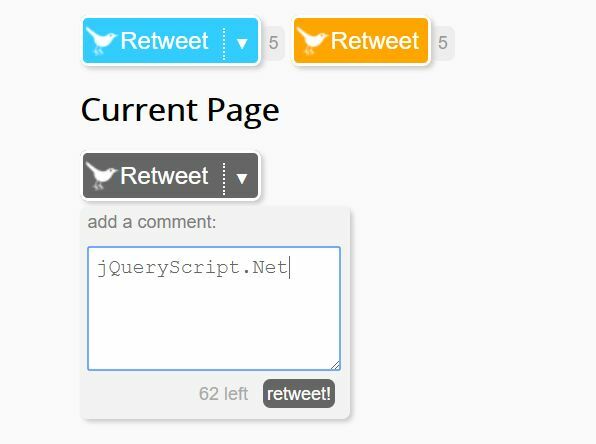 The C Share jQuery plugin lets you dynamically generate social share buttons from popular social networks to increase social media engagement. 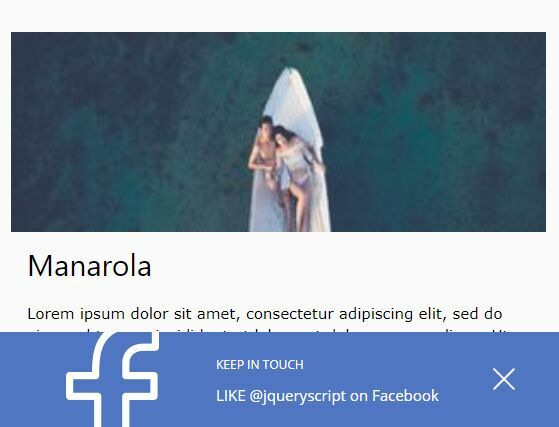 Requires jQuery and Font Awesome. 3. 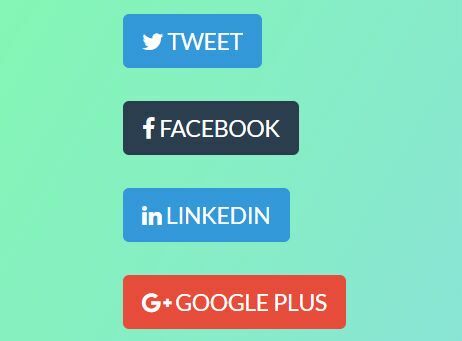 Create an element to hold the social share buttons. 4. 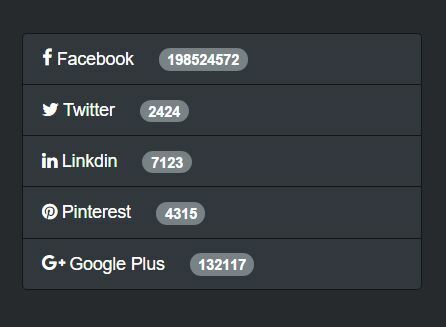 Call the function on the container element and specify the social media networks you want to use. 5. Specify the content you want to share. 6. 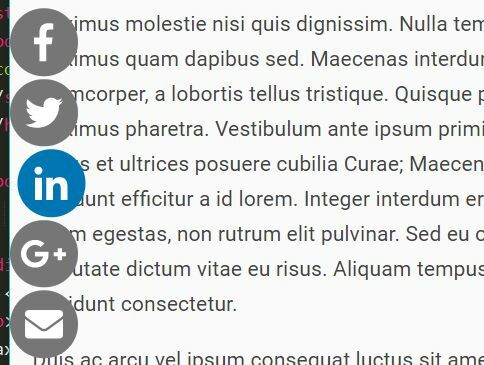 Set the space between social share buttons. Default: 6px. 7. 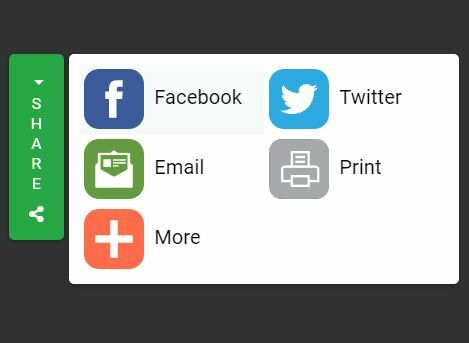 Customize the Share To text. 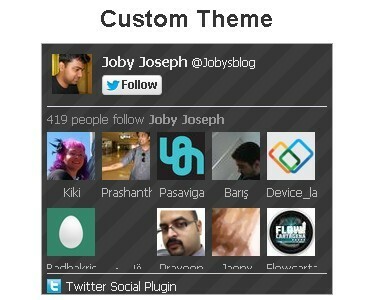 This awesome jQuery plugin is developed by ycs77. For more Advanced Usages, please check the demo page or visit the official website.